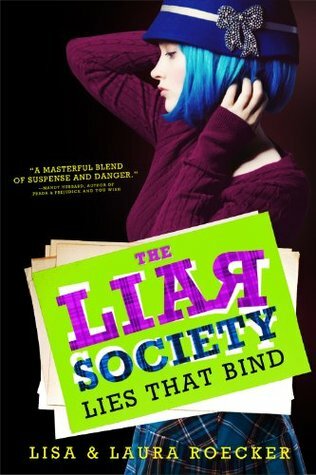 Google+ Reading Teen: Lies that Bind Blog Tour & Giveaway 4! Lies that Bind Blog Tour & Giveaway 4! Week 4—We’re Outta Here: Lisa & Laura wave goodbye and head out to meet you on tour! Find out all the things they are excited to see in a town near you.